Great product for the DC COMICS fan. 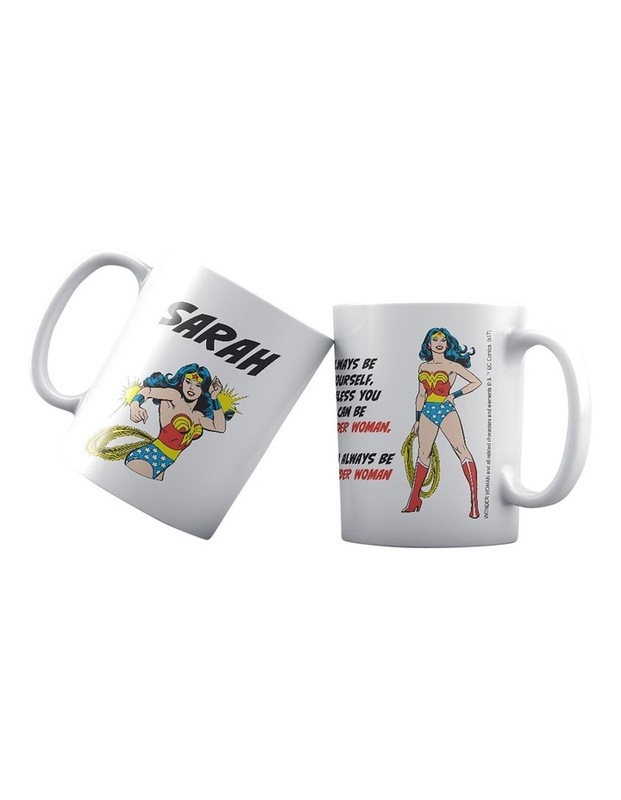 Own a personalised DC COMICS mug featuring your favourite DC character with your name. A unique gift for your friends, family or just add this product to your collection. That favourite drink will be even more enjoyable! Official Licensed Product Holds 325 mL.